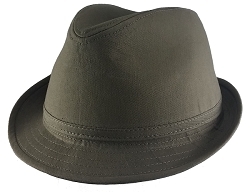 The Tropic Player is a versatile trilby whose brim can be worn up, down or with a back flip. 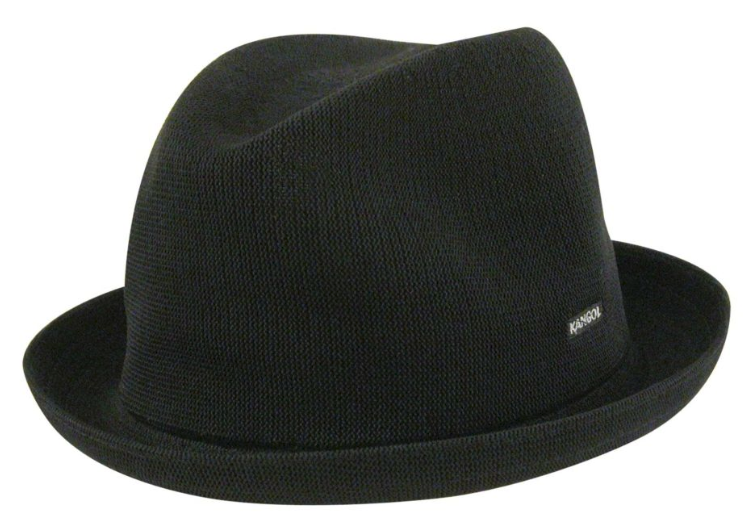 The seamless, knitted, & blocked construction is purely a Kangol® innovation. The Tropic yarn means that the hat amazingly breathable, lightweight & comfortable.